This program is designed for 14 and 15 year old participants who are interested in becoming a ski or snowboard instructor. 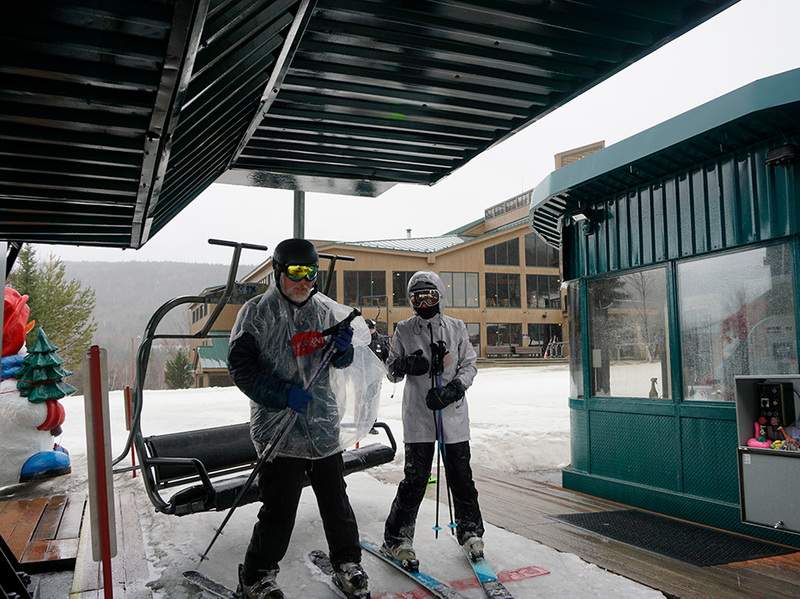 Bretton Woods Ski Area’s professional ski and snowboard instructors will provide skiing improvement and coaching and mentoring activities that will train students to be instructors in our specialized programs. Instruction will focus on teaching and communication skills, child development, safety awareness, and skiing activities utilized to build high-quality skiing and teaching skills. At the age of 16, successful graduates of this program may be considered to become part of the professional team of instructors at the Bretton Woods Ski and Snowboard School. • The minimum skiing ability to participate in this program is the “Blue Zone” as described by the Bretton Woods Ski School. For children ages 4-13 who are looking to develop their skills on all types of terrain and want to explore how far they can take their skiing potential. • The minimum skiing ability to participate in this program is the “Mountain Green Zone” as described by the Bretton Woods Ski School. For skiers and snowboarders ages 6-13 that are beginning to explore freestyle. We use Smart Style and the ATML approach to safely teach the basics of freestyle and park riding. Our parks are planned and built using the most current “progressive park” building techniques. Includes a ski and snowboard instructor certified in freestyle techniques as well as teaching and safety for both disciplines.